A Reader's Adventure! 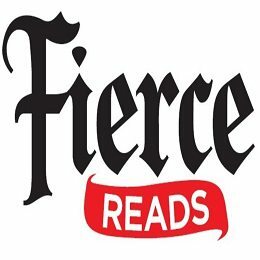 : Fierce Reads comes to Houston! Today Macmillan's Fierce Reads comes to Houston Texas! The Fierce Reads tour consists of quite a few amazing authors, and even if you cannot make one of the stops you should totally read all of their amazing books! As well as some other authors at select stops. The authors who are going to be at the Houston stop are the ones listed above as well as Ann Aguirre (Enclave). I will be attending the Houston stop and I cannot wait! If you are going to be there be sure to say hi I would love to meet you. The rest of the tour stops are as follows starting with the Houston stop! I will do a recap of the tour stop for those of you who cannot go but if you can you should totally go!